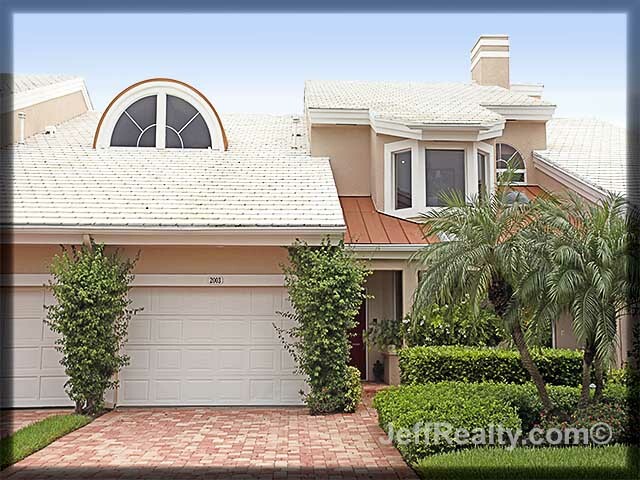 The present owner spent over $200,000 a few years ago renovating this upstairs unit at 2003 Captains Way in Admirals Cove in Jupiter. Fabulous soaring ceilings and views of both the navigable waterways and golf course. The dock (4A-A) and lift are situated so there are no fixed bridges between it and the Atlantic Ocean, a real plus for any boater. The kitchen has been totally redone with new cream-colored cabinets together with black granite, stainless steel sinks, and first-class ebony appliances. Both the master bedroom and guest room have new wood flooring. Both bathrooms have new cabinets and marble throughout. No detail was spared. The balcony overlooks the water leading to the Intracoastal just 2 minutes away. Admirals Marina and clubhouse are a short walk from the property. 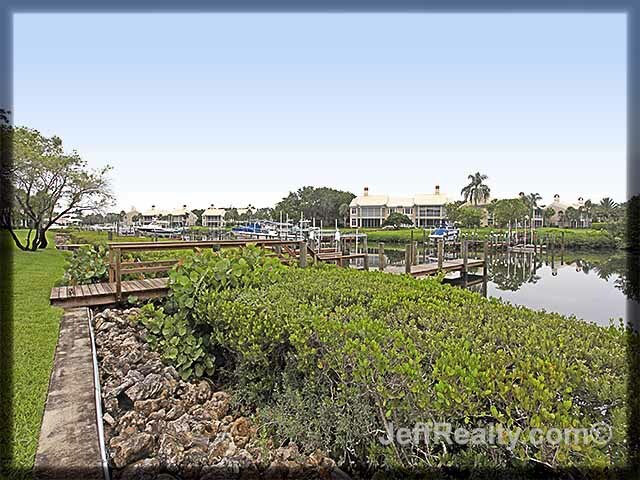 Posted in Admiral's Cove, Admiral's Cove homes, Admiral's Cove homes for sale on June 27, 2012 at 5:11 am.